Suitable for lip balms and small candles. 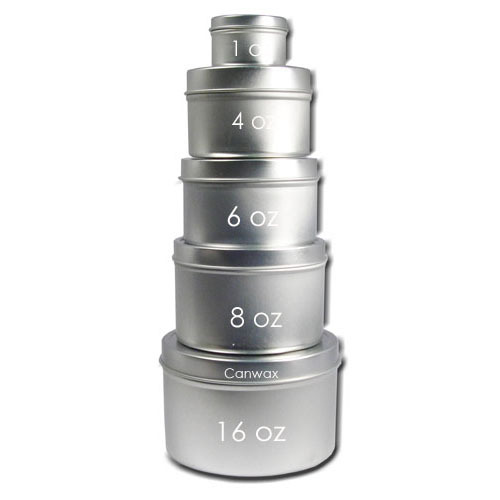 For added sucurity of your product us Shrink Band 69x35mm #47 suitable for 1oz Deep Tin. If using for candles remember not to place it directly on surfaces - it can get hot enough to burn counter tops.